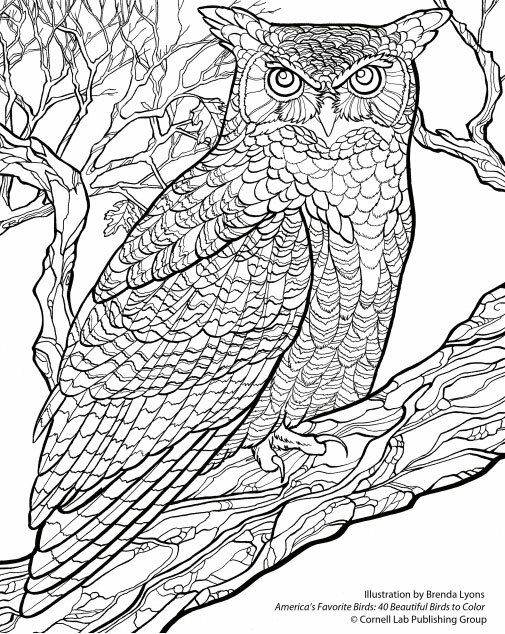 Sign up to receive a free downloadable coloring page. As a list member, you’ll also receive the Cornell Lab eNewsletter with updates about birds. You can unsubscribe at any time.